We FILL the streets! 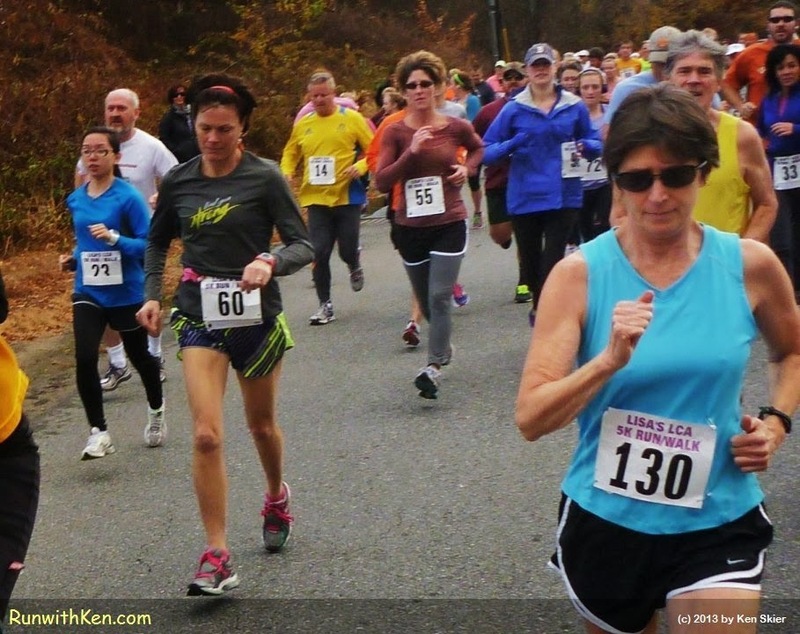 Runners at Lisa's Lung Cancer Awareness 5K in Lowell, MA. in the first minute of the race.